William Shakespeare was born at Stratford upon Avon in the country of Warwick. His father was a butcher. Shakespeare is believed to have produced most of his work between 1586 and 1616, although the exact dates and chronology of the plays attributed to him are often uncertain. Shakespeare’s education would consist mostly of Latin studies-learning to read, write, and speak the language fairly well and studying some of the Classical historians, moralists, and poets. He marriage anne Hathaway in 1582, when he was 18 and she 26, and already three months pregnant. His daughter, Susanna, was baptised on May 26, 1583. In his younger years Shakespeare attended the Christian Holy Trinity church, the now famous elegant limestone cross shaped cathedral on the banks of the Avon River, studying the Book of Common Prayer and the English Bible. Shakespeare made a good name for himself in London. Not only were The Lord Chamberlain’s Men the most popular company at the time, they were the favorites of Queen Elizabeth, a patron of theatres and actors, who invited them every Christmas to act for her at the palace .This great distinction was usually parceled out among companies, but for several years The Lord Chamberlain’s Men alone held the privilege. 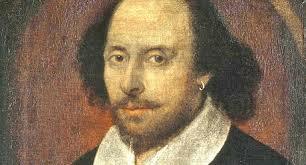 Shakespeare’s success is apparent when studied against other playwrights of this age. His company was the most successful in London in his day. He had plays published and sold in octavo editions, or “penny-copies” to the more literate of his audiences. William Shakespeare has been very influential on the modern world. He has inspired great movies and wrote lines that will live on forever. His sonnets are still well known and moving emotionally. Shakespeare was a fantastic poet and he will always live on through his work. 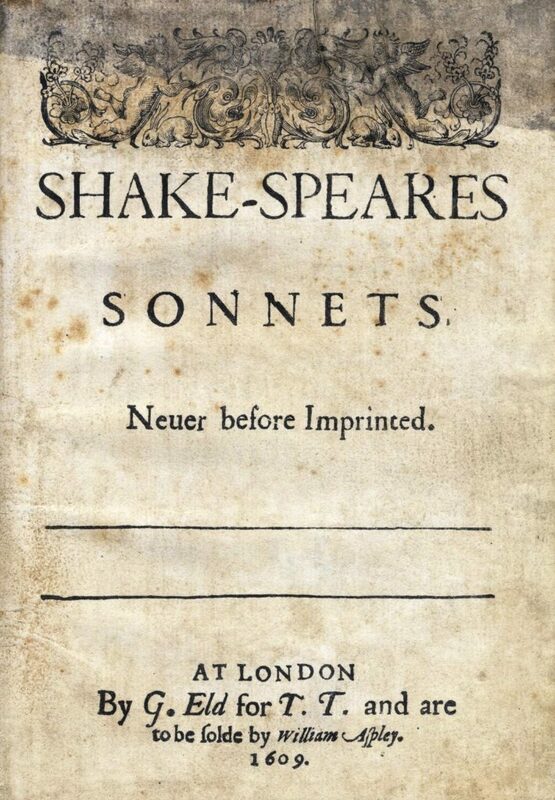 A collection of his works did not appear until 1623 (a full seven years after Shakespeare’s death on April 23, 1616) when two of his fellow actors, John Hemminges and Henry Condell, posthumously recorded his work and published 36 of William’s plays in the First Folio. With the 154 poems and 37 plays of Shakespeare’s literary career, his body of works is among the most quoted in literature. Shakespeare created comedies, histories, tragedies, and poetry. Despite the authorship controversies that have surrounded his works, the name of Shakespeare continues to be revered by scholars and writers from around the world. Some academics known as the “Oxfords” claim that Shakespeare never actually wrote any plays they suggest names such as Edward de Vere. They contend Shakespeare was actually just a successful businessman. In the 19th century as Stratford upon Avon became famous as the birthplace of William Shakespeare. The house where he was born was purchased in 1847 and turned into a monument. Anne Hathaway’s cottage was purchased in 1892. The Royal Shakespeare Theatre was built in 1932 and the Shakespeare Centre opened in 1964. You can also see some additional interesting facts about William Shakespeare and some lesser known facts. Please note that not all things claimed as facts are variafiable especially about his looks and about the lost years.